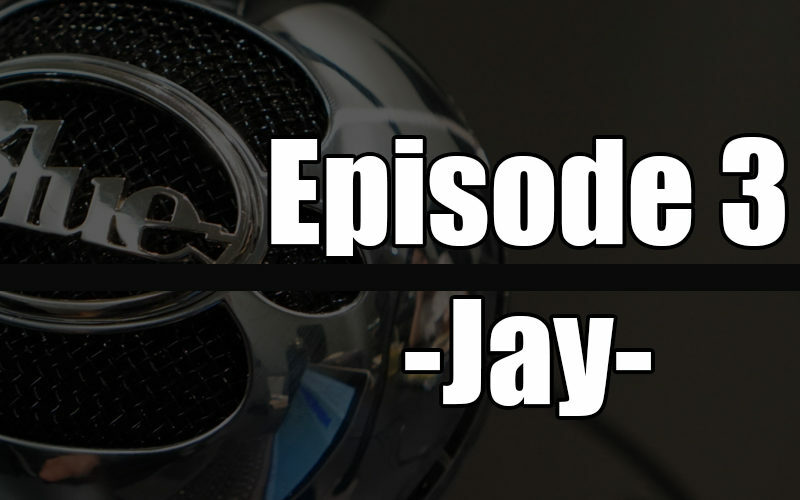 jay – Have We Met? Jay is the kind of guy that by the time we had set up the mics and done a quick sound check I already knew we could be great friends. Jay and I sat down in a city park in Layton, Utah and after the recording we spent a good amount of time talking and continuing to get to know each other. Jay is best described as a person that is willing to help. Be it his family or total strangers, Jay lends his time to make the others around him enjoy life more fully. 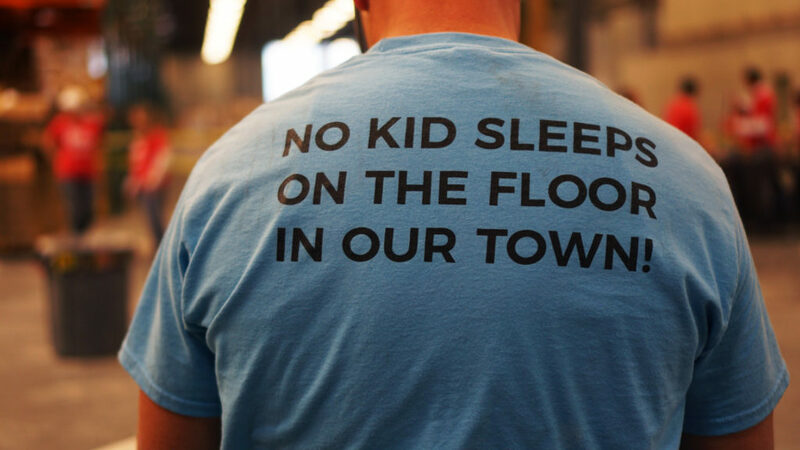 Jay works with the Sleep in Heavenly Peace charity, which provides beds for children in need across the United States, and he works specifically with the Syracuse, Utah chapter. If you would like to support Jay’s efforts with the charity, check out https://www.shpbeds.org/ and make a donation.